Summer is ice cream’s biggest season. Ice cream is not only a delicious food, but also can bring us happiness. 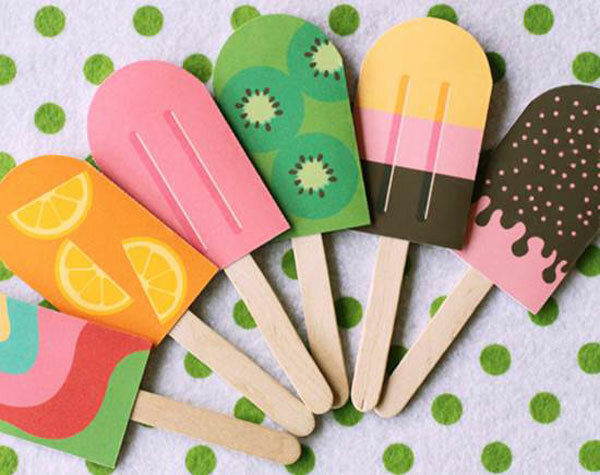 Look at these amazing popsicle stick crafts. Do it yourself and you will get a pleasant surprise.